We are proud to introduce a new item to the Opera collection! This is a stunning lamp tab;e with 3 drawers. 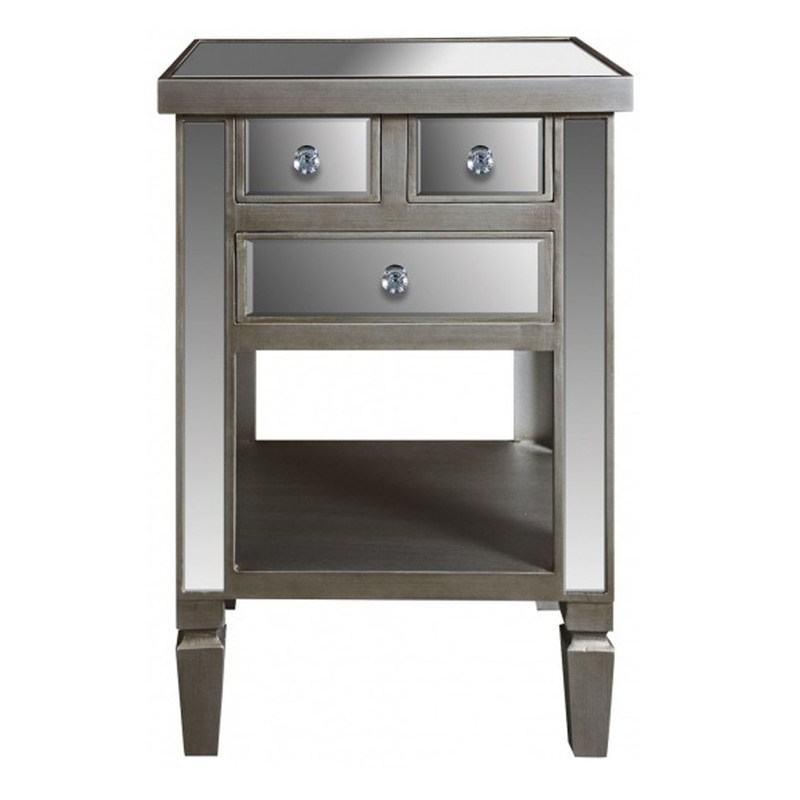 This lamp table will brighten up your room, it looks stunning with it's modern, mirrored finish.